At least 275 people were detained over their alleged links to the Gulen movement, according to Turkish media. In Hatay, 33 people including the former public employees who were dismissed from their jobs were detained for having used ByLock mobile app. Turkish authorities claim that ByLock was once one of the top communication tools among Gulen followers. 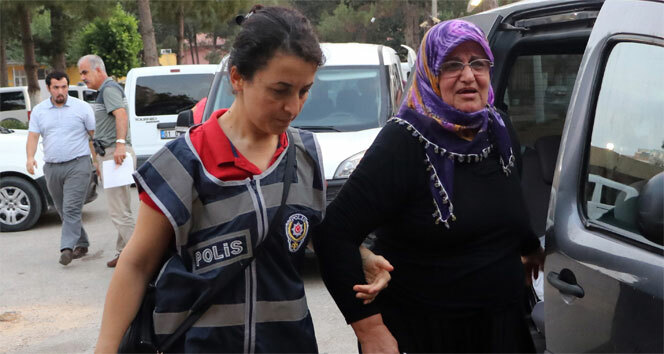 Meanwhile, 114 others were rounded up as part of an Izmir-based investigation into the movement that expanded to Mugla, Istanbul and Aydin provinces. Among the accusations raised against the detainees were to have raised money for Turkey’s post-coup victims, whether be relatives of those earlier arrested or those dismissed from their jobs. In a separate investigation, Ankara Public Prosecutor’s Office issued detention warrants for 81 people in 13 provinces while police were able to locate 31 of the suspects by Tuesday afternoon. The remaining 52 were detained in police operations in different provinces, according to data from Turkish media.